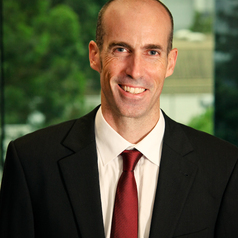 Professor Andrew Lynch is the Deputy Dean and Head of School at UNSW Law. He is also a member of the Gilbert + Tobin Centre of Public Law at UNSW. He teaches and researches in the field of Australian constitutional law.